Amelie's Blog : Stay germ-free and mositurized with Dettol pH Shower Gel! Stay germ-free and mositurized with Dettol pH Shower Gel! It was almost raining everyday, especially in the afternoon or evening. My friends and I ended up running on the street from one block to another block, pathetically sharing a shelter under an umbrella. How romantic. Getting wet and being splashed by each and every cars which drive passed us. I started to wonder if the water was being contaminated as we used to see dead rats on the road being tramped over, with all the intestines or brain flowing all over the path. Oh well, we were dead clean. Not only being irritated by the rain (we can not blame the rain), but even in daily routine, we are expose to all kind of germs or viruses. Have you ever wondered how many bacterias on the public toilet water tap or even the flushing tap? 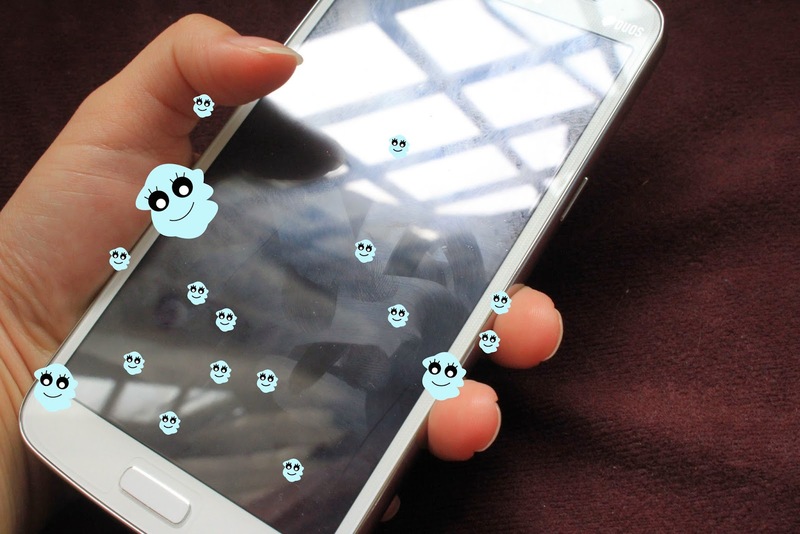 Or even our closest accompany - electronic devices like phone or tablet which we used to screen touching them all the time? But then after all, rainy day will never be a problem for me after using Dettol pH! Dettol pH, the family protector, not only keeping us away from germs or bacteria, it also preserving our natural skin pH level and retaining our skin moisture level! Especially, living in a family, a home for kids, we must ensure that everyone of us are free from germs! 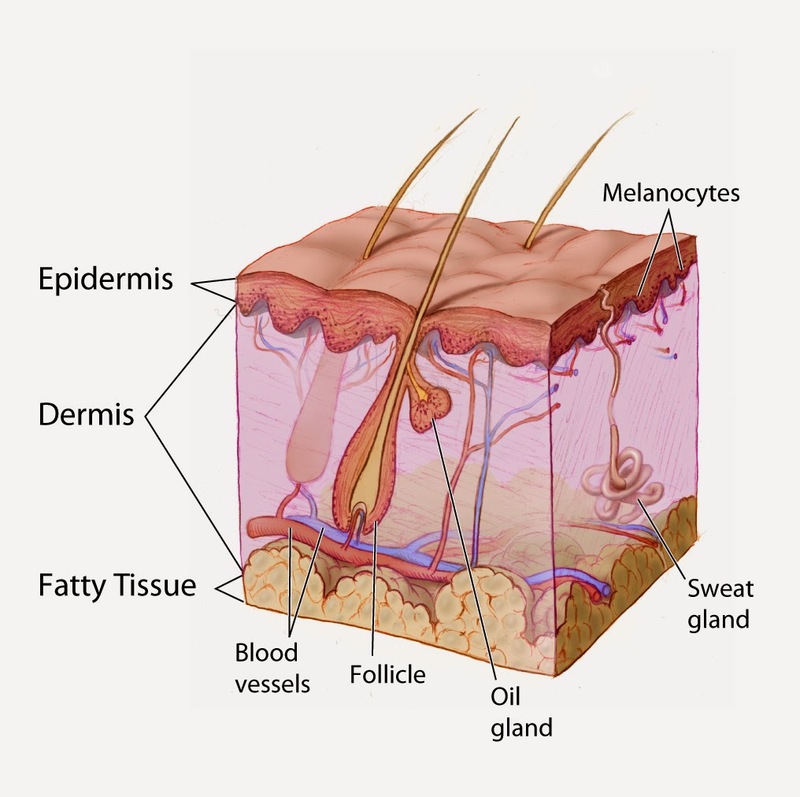 Found out more about your skin! Basically, there's a very fine and slight acidic invisible film on our skin epidermis that is naturally secreted by the skin. Working as a natural protector and skin barrier, it defends our skin from harmful bacterias, viruses and contaminants. For your information, a healthy skin pH should be fall on the range of 4 to 6. Stress, inflammation and infection which caused by several factors can cause the acid mantle to be damaged. For instance, air conditioning, environmental changes (UV Rays, Pollutants, Haze and Exhaust fumes), oxidants and harmful microorganisms. All these factors can destruct the acid mantle and once our acid mantle is break, it can lead to skin infections, sensitivity and even skin diseases. Hence, maintaining our skin pH balance is indeed essential as germs and contaminants are actually neutralized by the skin's acid mantle. The acid mantle play a number of great roles in our skin layer as it can prevent the growth of harmful bacterias and enhance the good bacterias, leaving us with healthy, soft and supple skin that free from dryness, cracks and even abrasions. In order to keep our skin away from germs or bacterias, stay moisturized and healthy, we should make a good option in choosing the best shower gel that cares for our skin's acid mantle. The best shower gel should be slightly acidic so it can compatible to our skin natural pH level while providing moisturization and of course with the antibacterial protection! 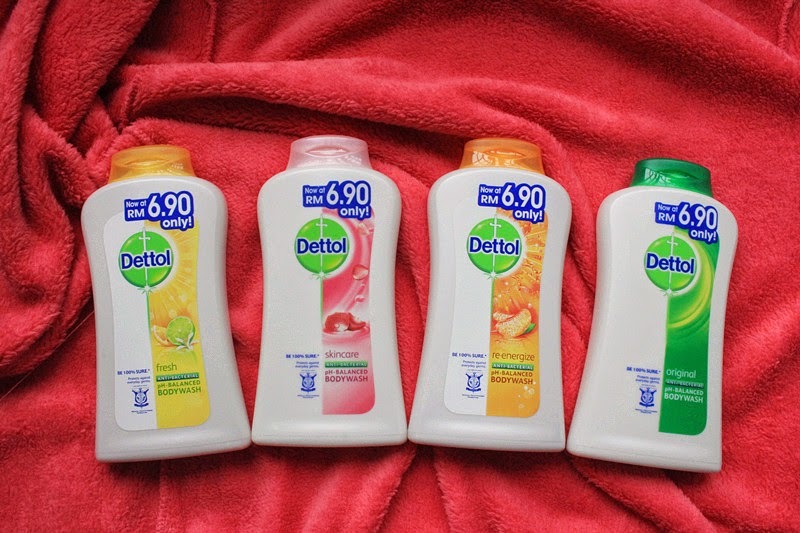 To suit our skin's demand, Dettol has come across to improve their body wash range with the pH balanced formula. Lets see how it works! 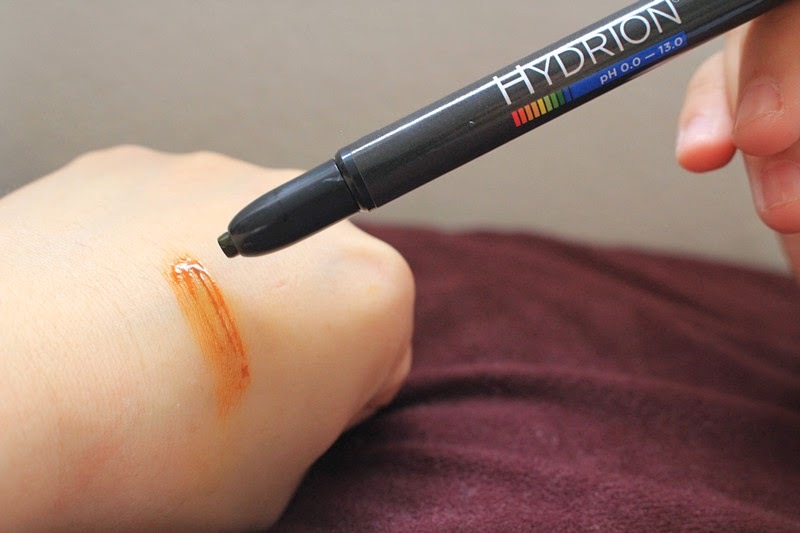 After spraying a few amount of water on the hand, I draw a stroke on the water spot using the Hydrion pH pencil. 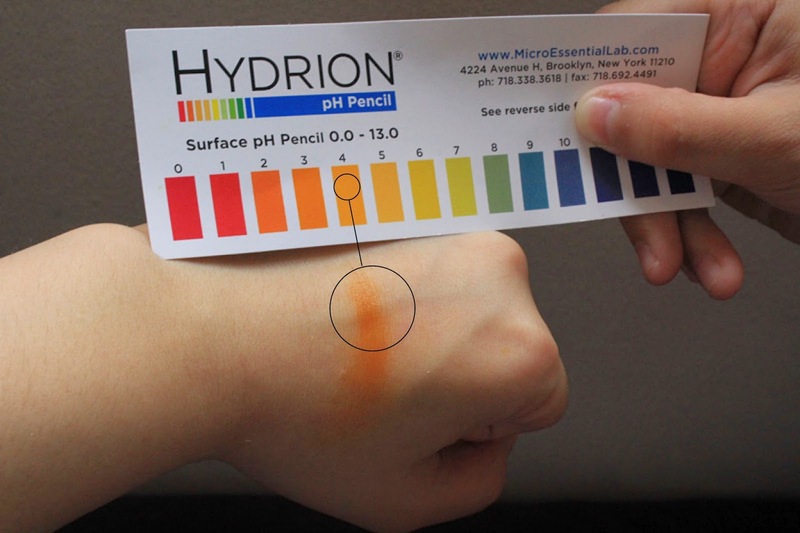 Comparing with the pH chart and you can see that my skin pH falls right on the 4 (healthy skin pH = 4 to 6) . After that, I apply a small amount of Dettol shower gel on my hand again and check how the magic works! 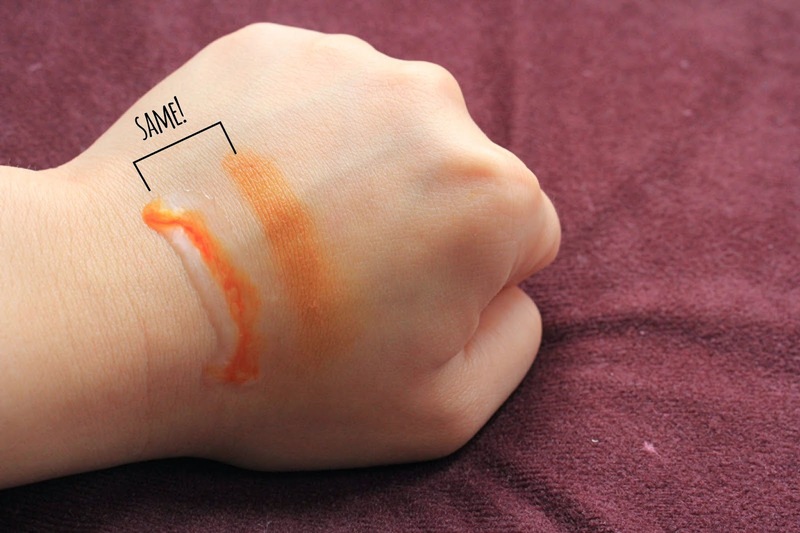 Both colors look the same and obviously Dettol still preserving my skin natural body pH! There are actually few variants in the stores! The Fresh series with extra freshness. 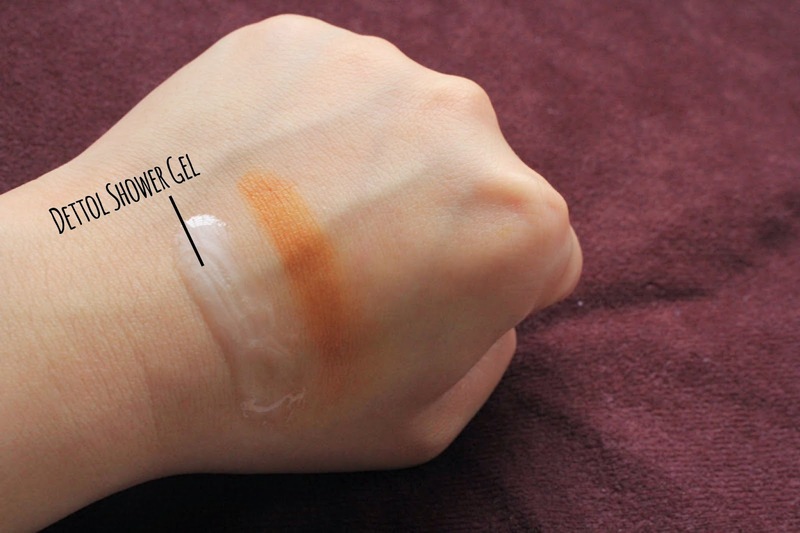 The Skincare series with extra moisture. The Re-energize series with extra energy boost. The Original series with extra hygienic. Pick up the pH challenge! What's your skin pH then? Let's pick up the Dettol pH Challenge together and you will get RM5 off for any Dettol pH balanced 625ml shower gel variant, on top of in store discount at Guardian! It means that instead of paying RM15.90 for the shower gel, you will only need to pay RM10.90! To get the special offer coupon, Click here . Challenge runs now from 1st of November to 31st of December. To take part or check more details about Dettol pH range, please feel free to check here!